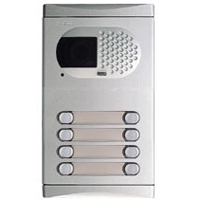 Please contact us if you’re looking for a custom quote regarding repair or replacement of a building intercom system. •Unlimited number of entry panels to be connected. •Revised call timeouts (4 minutes comms for all audio call types). •Additional lift control function – display lift channel configurable message instead of Door Open during a Door opening process. 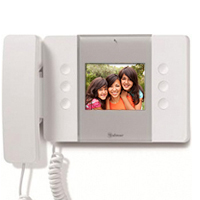 •3,5” A Grade Color TFT for tenants names displaying and user instructions. •Call divert function on Busy and on No Answer. Revised call timeouts (4 minutes comms for all audio call types). Intercommunication between apartments. Selection of apartments through OSD menu. Call to any concierge of the installation and panic call. 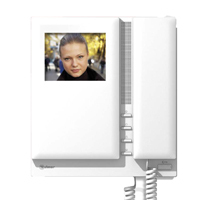 Panic dry contactc input integrated.Self-activation of all Iplus cameras of the system -and all door entry panels.